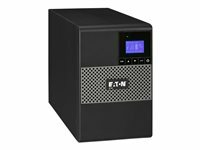 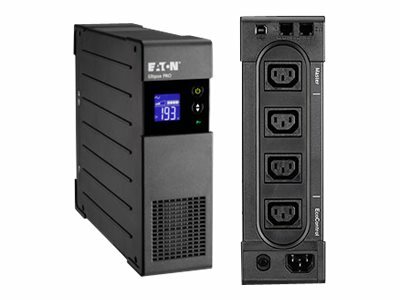 The Eaton Ellipse PRO 850 850VA is a line interactive UPS specifically developed to protect workstations running demanding applications. 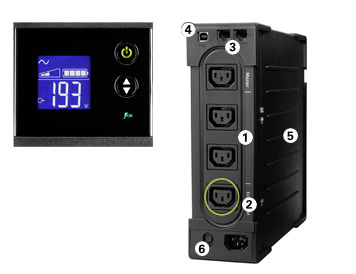 The Ellipse PRO features a LCD display for real time status and measurements, 4 outlets ( 3 with battery backup and lightning protection and one with lightning protection. 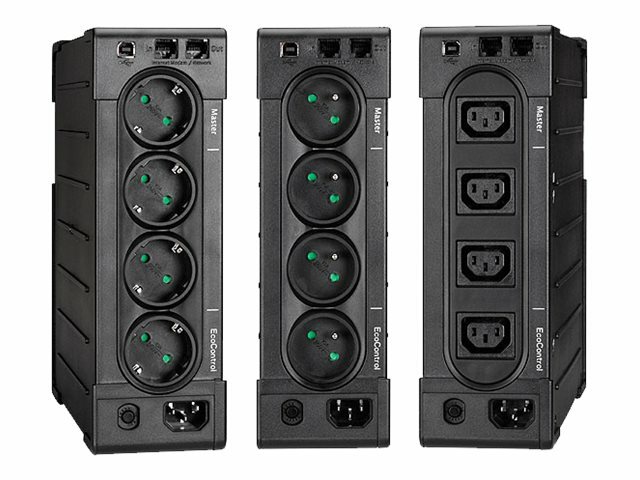 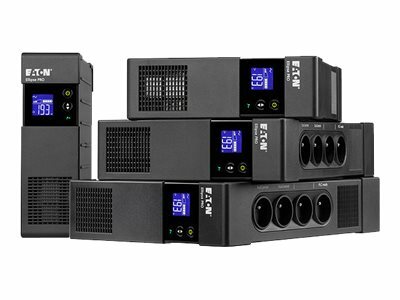 This unit includes Eco Control power outlets, which enable energy savings up to 20 percent and Advanced Surge Reduction (ASR) that complies fully with the requirements of the IEC 616431-1 standard. 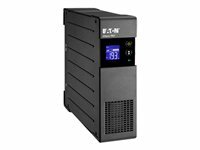 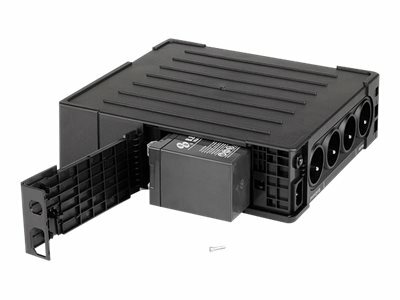 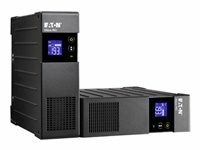 This UPS can be either placed as a tower, in a rack or be wall mounted. 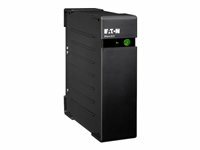 Battery tests itself automatically at regular intervals, ensuring early detection when it’s time for replacement.